After 10 years working 24/7 in their bookkeeping business, husband and wife team John and Lorelle Dyke were close to a burn out. Something had to change. So, they bought a camper trailer 12 months ago and headed into the Australian bush in search of inspiration. What they found was that bird watching helped them with their work. We caught up with them to find out what they learned from their feathered friends. How did you get into bird watching? John: It kind of happened by accident to be honest. We’d arrive in these beautiful locations, set up camp, sit down, and start noticing all this bird life around us. To start with, it was just relaxing watching them flit among the branches. But, the more trips we did, the more curious we were about the species we saw. What do you find inspiring about bird watching? 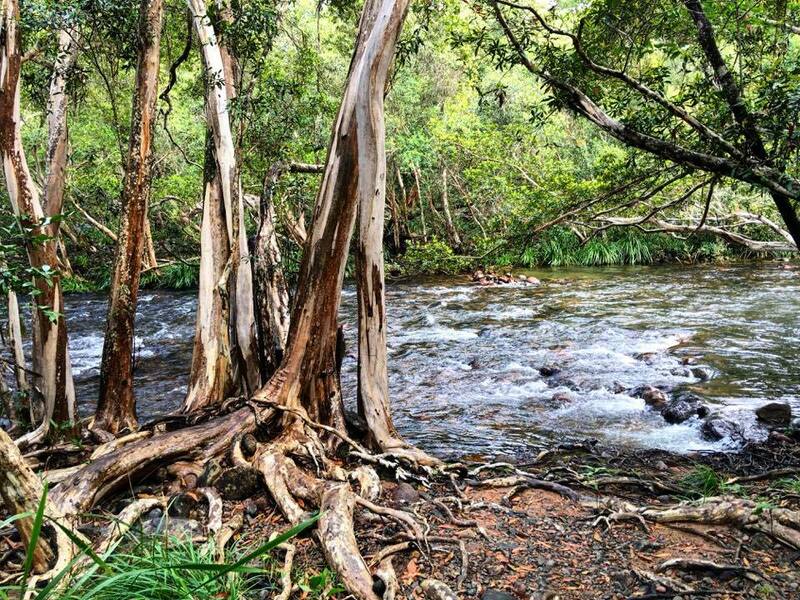 Lorelle: We love that this hobby takes us to stunning places where we feel a million miles from the modern world. Bird watching itself is great fun because we feel like we’ve been let into a secret little world of bird behaviour. When you start to watch them closely, you realise that they have their own personalities and set of customs that makes them fascinating subjects to study. And working out what exactly they are and what their behaviours mean is a mystery we find satisfying to solve. Does bird watching bring benefits to your work as bookkeepers? John: While bookkeeping and bird watching are worlds apart, both rely on similar patience, observation, and problem solving. Whether it’s just a flash of colour, a call, an egg, or an empty nest, the information must be analysed and used to work out what the bird is. It’s the same thought process we use when we’re helping our clients solve their business problems. However, we find the practice of doing it as a hobby helps energise us when we return to the office. And because bird watching is a shared passion, it helps bring Lorelle and I closer together. That’s something that’s hard at work because we look after different areas of the business. Are there any types of birds you enjoying watching most? Lorelle: We love the big and brilliantly coloured parrots of Queensland, but it’s the smaller, more unusual birds that get us grabbing our binoculars. 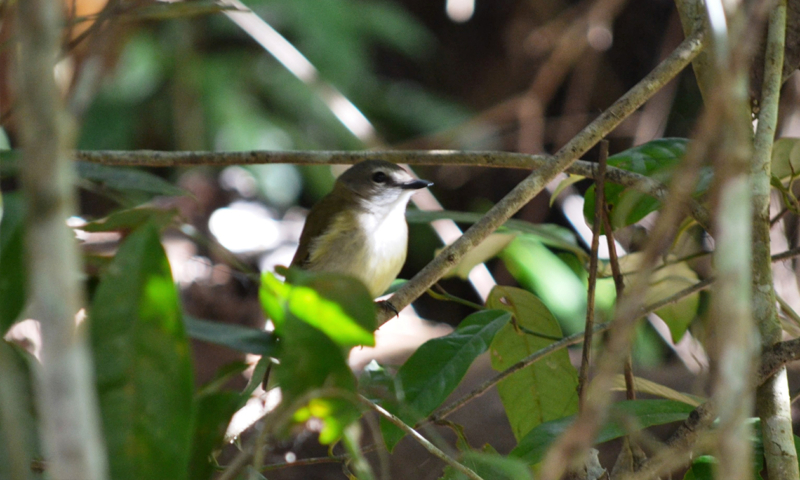 Our favourite recent sightings include: a Northern Fantail (a busy little bird that likes its own company), Rainbow Bee-eater (a striking coloured specimen), and Brown Cuckoo-Dove (a large, remarkable, and relatively rare bird). Have you got any bucket list birds? John: Health complications mean I can’t do long haul flights so all my ‘must-see’ birds live in Australia. I’d love to see a Golden Bowerbird because it builds the biggest nests in the Bowerbird family. The Spotted Cat Bird is another gem I’d love to glimpse. However, the elusive Night Parrot would be the ultimate sighting. These nocturnal birds were once thought to be extinct until one was found a few decades ago, so it would be a dream to see one today. How do find time to pursue your hobby? Lorelle: We work longer hours before or after the time we plan to get away to make sure our clients’ books are in order. We also use cloud accounting software like Xero, so we can work on the road if we must. However, because we often go to remote locations with no reception we’ve trained up our staff to be able to handle anything that comes up in our absence. This has been a game changer because we trust them and know we can totally switch off. Is bird watching something you can bond over with clients? John: Some of them think we’re a bit eccentric. I think they picture a couple of twitchers wearing funny hats, beige outfits, and long socks and it makes them chuckle. However, others really get it and respect the fact we’re investing in a better work life balance. Do you think it’s important for bookkeepers to have outside interests? Absolutely. I believe higher career productivity can only be achieved when you invest in doing the things that make you happy outside of work. We certainly feel much better for doing so. And it’s something we also encourage our staff to do because when Monday comes around they’re so much more motivated. John and Lorelle Dyke are First Class Accounts bookkeepers who pride themselves on providing businesses with exceptional service and the support they need to drive growth and achieve success. 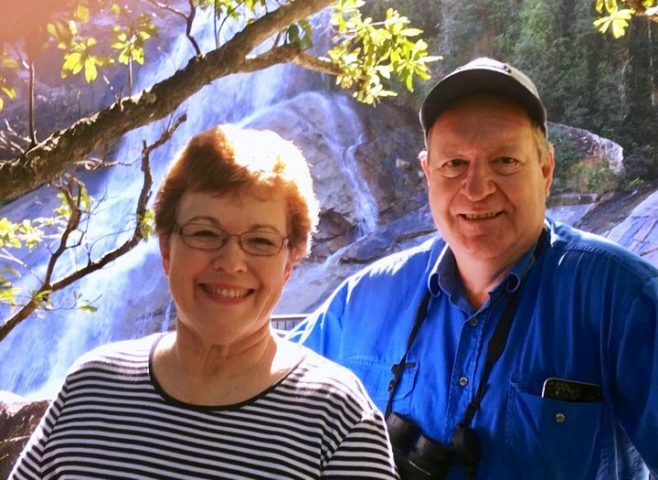 The post Secret life of bookkeepers | John and Lorelle Dyke: how bird watching can help your business fly appeared first on Xero Blog.